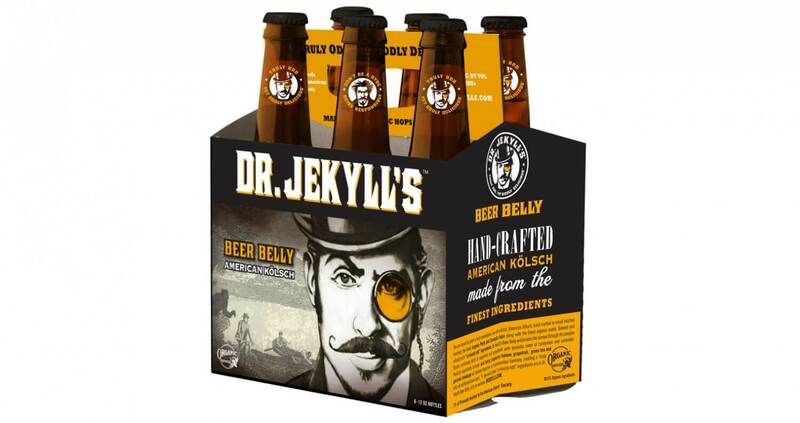 Dr. Jekyll’s Craft Brewery has debuted its line of organic craft beers with super food ingredients that promise to take your health and taste buds to the next level. Now beer lovers can fortify their diets with acai berry, turmeric, flax seed oil, cinnamon, hawthorn berry, grapefruit fiber and other nutrients while enjoying “truly odd, yet oddly delicious” beers. 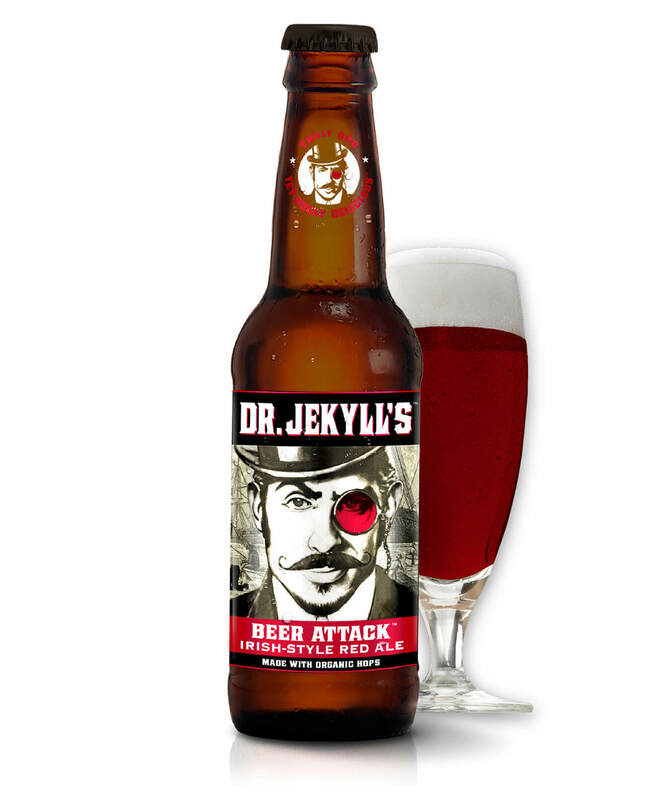 Altadena, CA-based Dr. Jekyll’s teamed with biotech life-sciences firm Virun for a breakthrough process for brewing super foods and essential nutrients into one-of-a-kind beers with benefits. 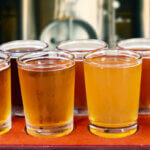 Meeting the functional beverage and $19.6 billion craft beer market head-on, each brew contains six to eight “super foods” known for their rich nutrient content and health enhancing properties. Bio Beer®, Beer Attack® and Beer Belly® are handcrafted for flavor, nourishment and beer aficionados who prefer to unwind while staying on top of their free radicals! 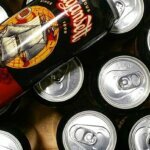 The vegan, non-GMO beers are sold at Whole Foods, Cost Plus, Total Wine & More, other specialty retailers and selected bars, pubs and restaurants in 12-ounce bottles, 22-ounce bottles, on draught and online at DrJekylls.com. Bio Beer™ is a mildly aggressive-hopped IPA with organic hops that won a silver Medal at the L.A. Beer Festival. The complex flavor has hints of ginger and clove with aromatic citrus and berry notes. Super foods include acai berry, acerola berry, turmeric, maitake mushroom, garlic, green tea, clove oil, and ginger to help boost the body as well as the senses. Pair with grilled lamb, pulled pork, sausages, strong cheeses and rich desserts. 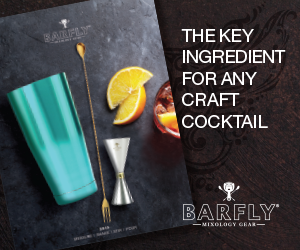 A portion of the proceeds are donated to American Cancer Society. Beer Attack™ is an Irish style Red Ale brewed with Perle and Fuggle hops and six organic malts. 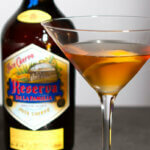 Its flavor has hints of cinnamon, caramel and a touch of smokiness. Heart-healthy super food ingredients include maqui berry, hawthorn berry, cinnamon oil, flaxseed oil, algal oil and garlic. This brew sips superbly with Sheppard’s pie, grilled salmon or chicken, pasta dishes and spiced deserts. A portion of the proceeds are donated to American Heart Association. 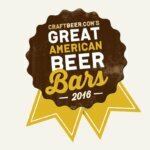 Beer Belly™ is an American Kölsch gold medal winner that is light on calories, but not on flavor, with hints of citrus, cardamom and coriander. Plus super food ingredients acai berry, maqui berry and grapefruit fiber, and green tea and coffee bean that contain antioxidants and bioactive compounds shown to help reduce free radicals, boost energy and burn calories. Pair with shellfish, sausages, cream-based pasta and mild cheeses. A portion of the proceeds go to Wounded Warriors Project. 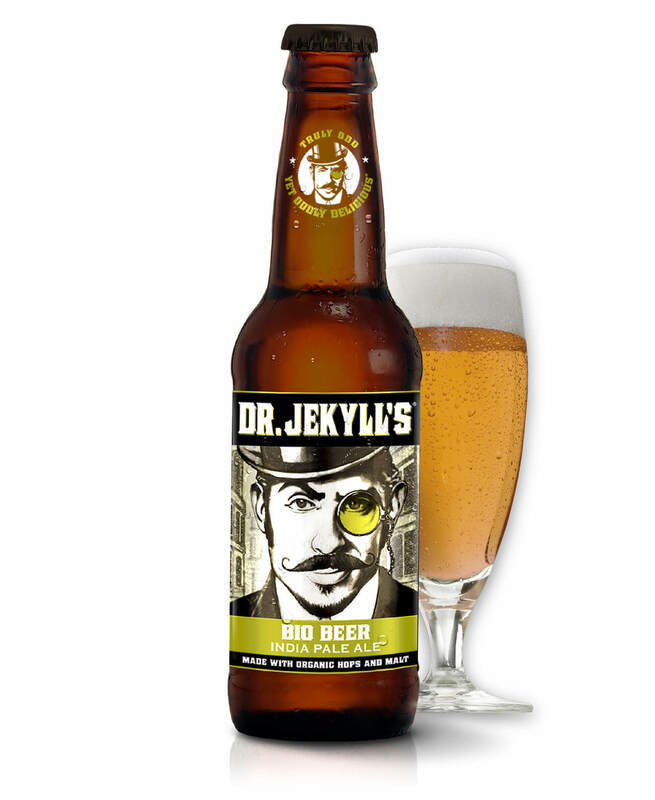 Dr. Jekyll’s craft beers are sold at Whole Foods Markets, Cost Plus, Total Wine & More and specialty retailers, pubs and restaurants in Southern and Northern California. Bio Beer was awarded a Silver Medal and Beer Belly a Gold Medal at the 2015 Los Angeles International Beer Festival. 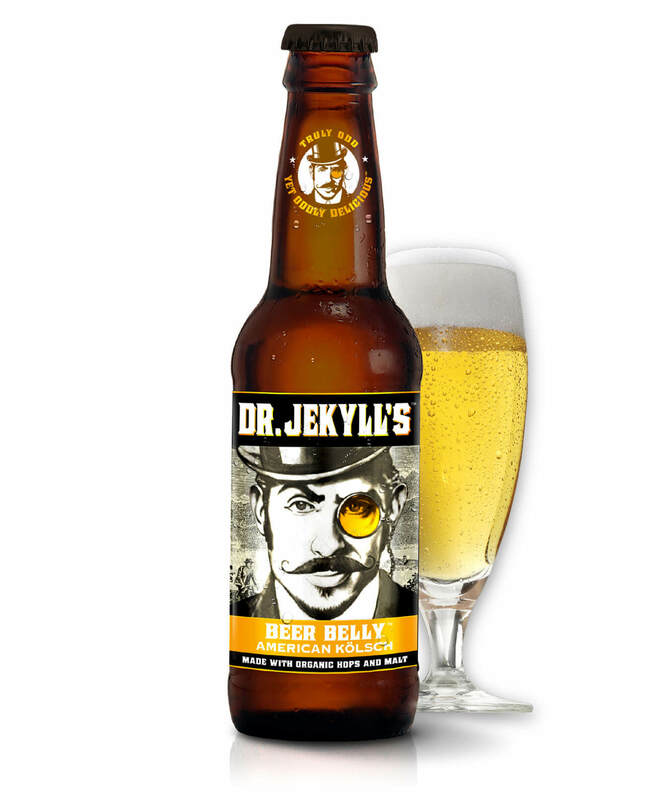 Dr. Jekyll’s Craft Beers are brewed and bottled in California, are available year round and distributed by Incline Beverages and Artisan Distributing. 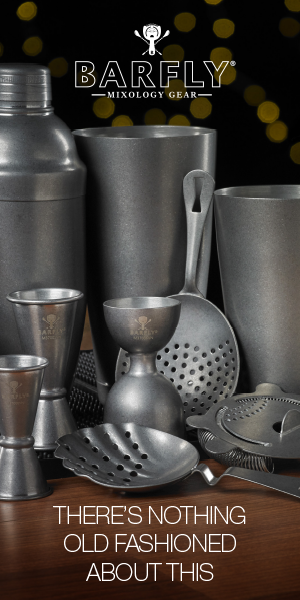 For on-premise locations, retailers, special events or to order online visit DrJekylls.com. Phone (310) 273-8339 or email Info@DrJekylls.com.